Residing in Columbia, Kentucky since 1992, Tim Smith participates in juried exhibitions and has work in corporate art collections. His designs are often adapted for the creation of site specific commissioned work and public art projects. Awards have included funding from an Arts Build Communities Grant, the Appalachian College Association, and an Individual Artist Project Grant from the Kentucky Arts Council. 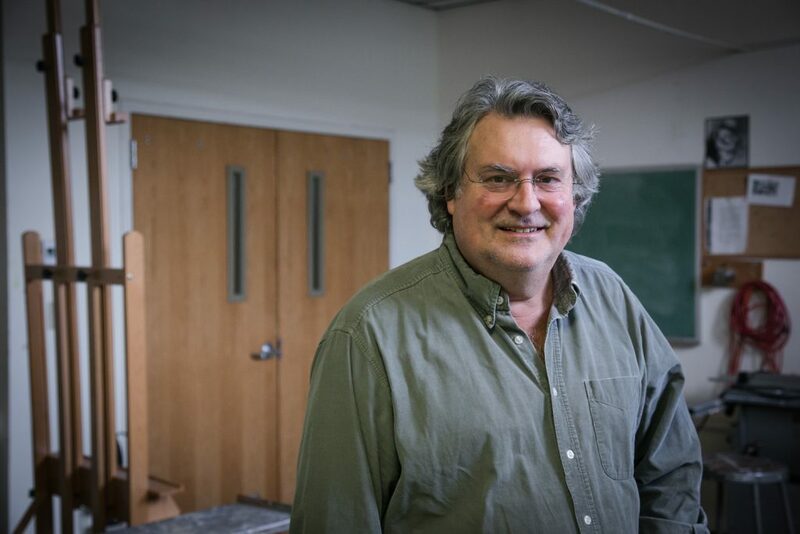 Tim Smith received an MFA from the University of Mississippi and currently is a Professor of Art at Lindsey Wilson College.